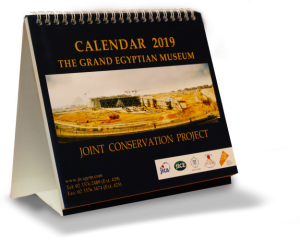 GEM-CC with the assistance of JICA will be carrying out a training course on Conservation of Wood Artifacts that will start on 18th October, and end on October 27th, 2015 (Friday and Saturday excluded). In this course, development of technical capacity of conservation for a number of housed artifacts is focused with viewpoints of scientific consideration. To fulfil this aim, staff-members of GEM-CC are required to have necessarily comprehensive knowledge about preventive conservation, conservation science and remedial conservation, as well as to understand cultural heritages from diversified perspectives. In the coming fourth session, the final one of the series in Phase 2 of JICA Project, two main pillars, same as the third one will be maintained; namely, further techniques for identification of species of wood will be transferred as well as training on conservation of wooden artifacts will be progressed with summary of the four sessions of this course.